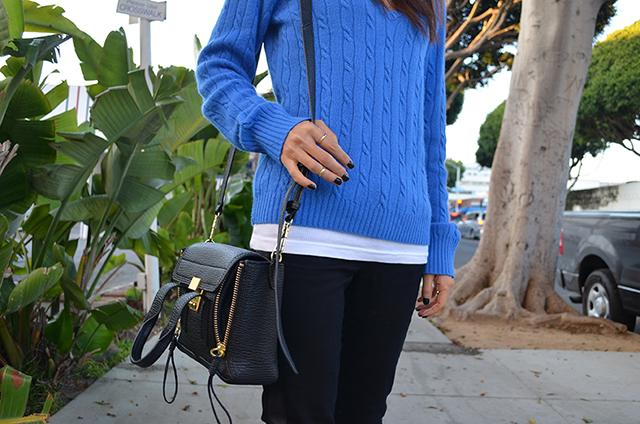 When it comes to fall clothing, a cozy sweater is definitely my everyday wear. A soft and warm material makes me happy and can’t get enough of it. It can be dressed up with a skirt, pants or even over a dress. J.crew always puts out a quality sweater and this one is so soft and comfortable too! 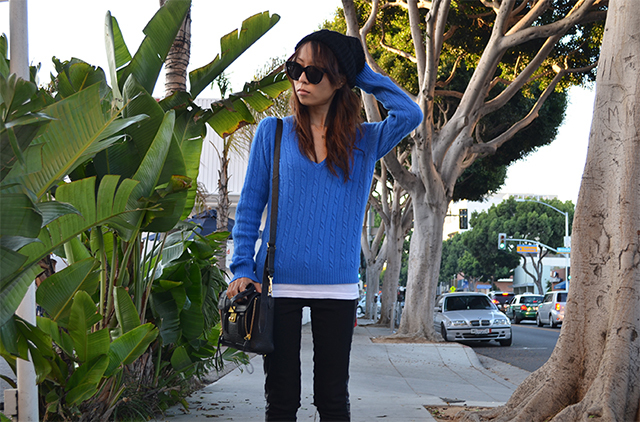 Nice cable knit! Love the bag! This is such a lovely outfit, and I love it! especially the knit sweater, so beautiful! What a lovely sweater, looks awesome! Lovely snapshots as well! thanx for ur comment, we follow u now! Cool outfit, anyway I love the bag, really beautiful.